Specifically, links when there's a lot of tags in use. I'd like it if the link was where the red arrow points - there's empty space and it seems strange to not use it. Are we Storming?-Tuckman may help see the way through. 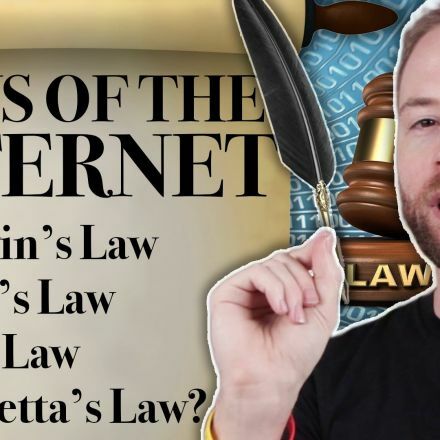 Three Laws of The Internet Explained!